The Fulterer FR5060, 12" to 20". Keyboard slides are ideal for office furniture, home office and commercial applications where a high quality keyboard platform is needed. 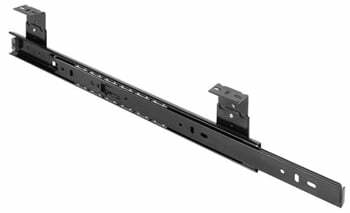 The Black Fulterer FR5060 16" height adjustable Keyboard slides are ideal for office furniture, home office and commercial applications where a high quality keyboard platform is needed. The Zinc Fulterer FR5060 16" height adjustable Keyboard slides are ideal for office furniture, home office and commercial applications where a high quality keyboard platform is needed. The Zinc Fulterer FR5060 18" height adjustable Keyboard slides are ideal for office furniture, home office and commercial applications where a high quality keyboard platform is needed. 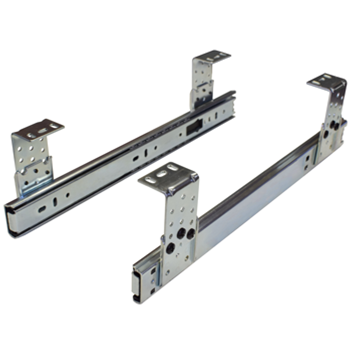 The Fulterer FR5060 20" height adjustable Keyboard slides are ideal for office furniture, home office and commercial applications where a high quality keyboard platform is needed.